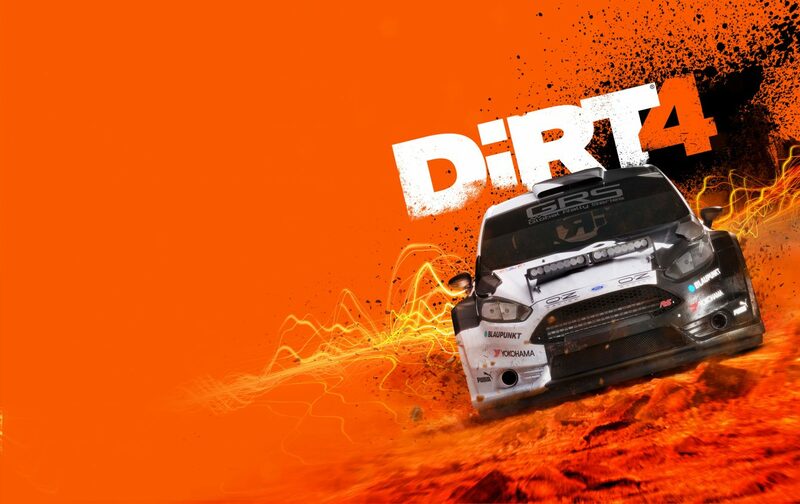 Today, Codemasters and Koch Media announced DiRT 4 for PS4, Xbox One and PC. 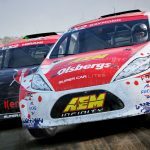 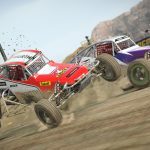 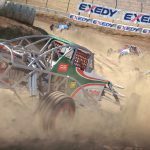 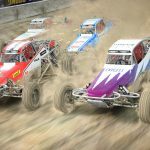 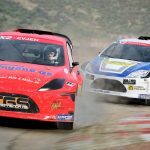 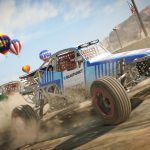 Coming off the back of 2016’s critically and commercially successful DiRT Rally, DiRT 4 is set to take “the the passion and authenticity of off-road racing to the next level, whilst also reintroducing gamers to white knuckle truck and buggy racing in Landrush,” when it launches on June 9, 2017. 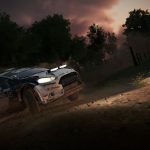 Perhaps most notably, DiRT 4 will feature a game changing system called “Your Stage;” an innovative rally route creation tool that allows you to produce a near infinite number of unique stages at the touch of a button. 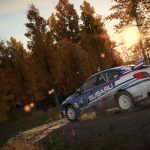 How it works is that you choose your location and set the route parameters then Your Stage “does the hard work to create a unique rally stage that you can race, share with your friends and then challenge them to beat your time.” Okay, so maybe that’s not how it actually works — I’m sure there’s a million things going on under the hood — but that’s how it will work for us, the players playing it. 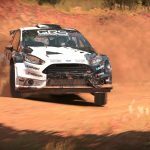 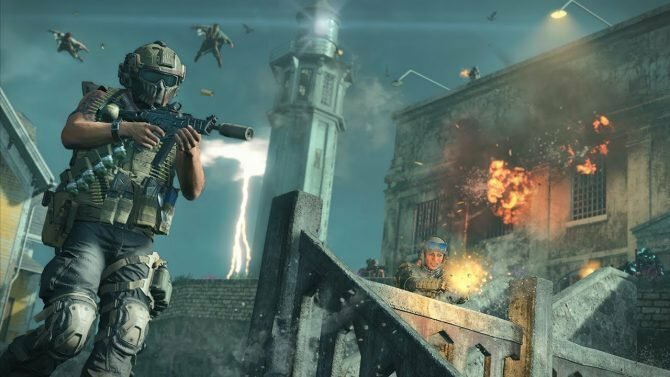 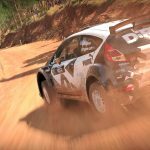 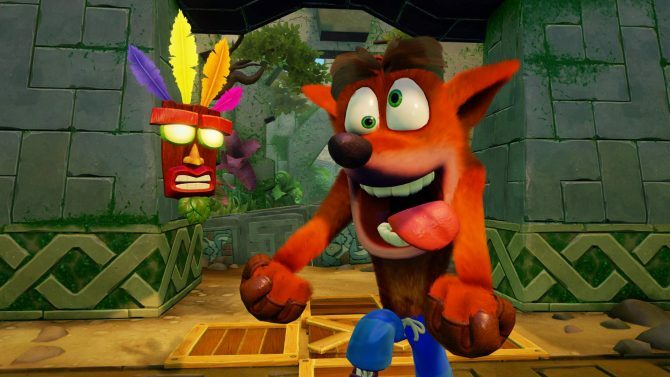 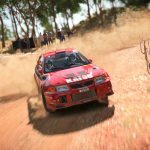 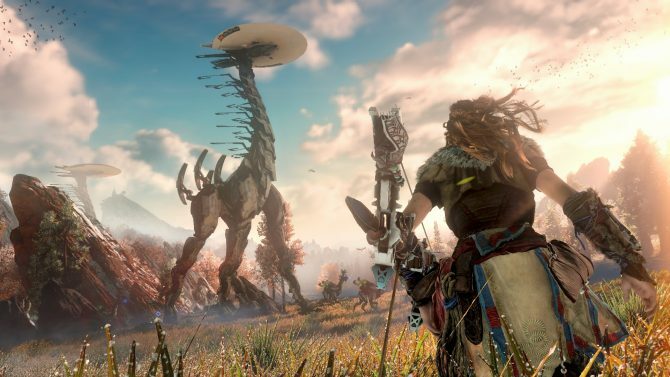 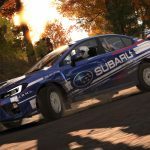 According to Codemasters, Your Stage allows experienced rally players to create longer and more technical routes, whilst newcomers can use the feature to create simpler, shorter routes. 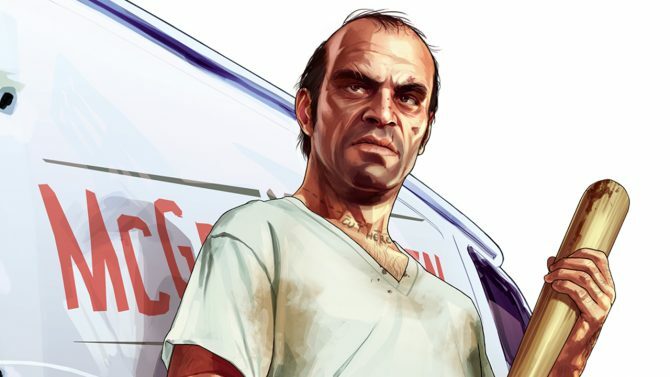 As for the rest of the game, it’s more DiRT. 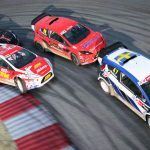 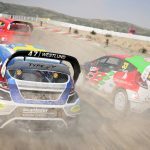 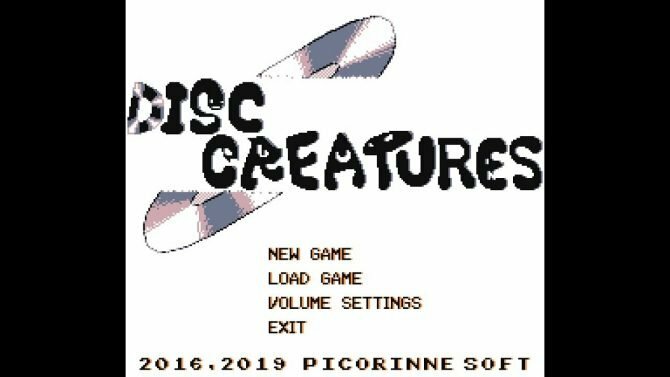 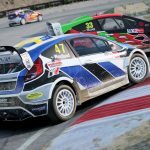 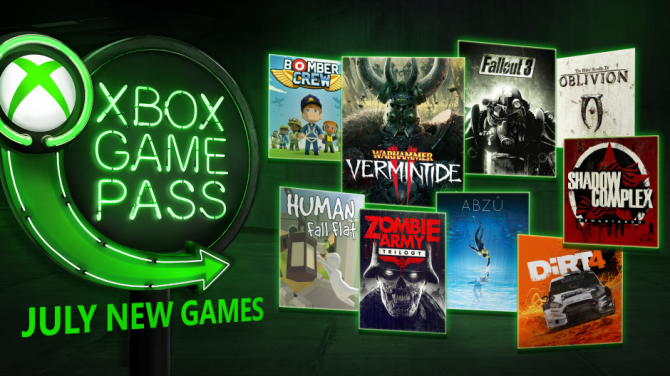 The latest installment continues to build on the foundations set by the Colin McRae Rally games: the bruising contests from the official FIA World Rallycross Championship, the chaotic battles of racing trucks and buggies, and the outrageous fun of open events in Joyride.